Ensuring sidewalks and curbs ramps are in compliance with ADA standards are major issues for many municipalities across the United States. 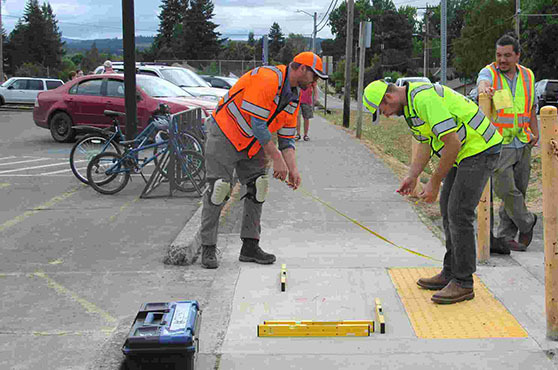 While much work is being done to ensure pedestrian paths of travel are accessible to all, many municipalities are discovering that many of their public right-of-ways are not in compliance with ADA. In Oregon, the Salem Statesman Journal reported that the “State still has an estimated 13 years of work to get all of its 27,334 sidewalk ramps compliant with the federal Americans with Disabilities Act.” While this outlook may seem daunting, Oregon is proactively working towards correcting many of the simple fixes. In the near future, they will put in textured surfaces at intersections while making long-term progress to install curb ramps at more than 4,403 locations. It won’t all get done at once but the State will make significant progress over the next five years. In Dothan, Alabama, problems with curb ramps have also come to light. 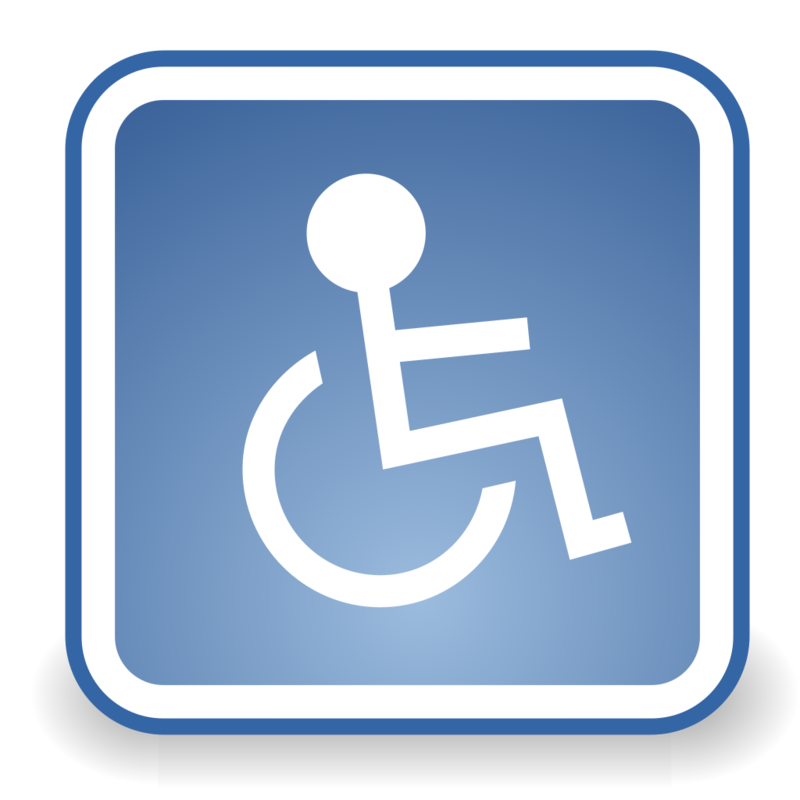 The Dothan Eagle recently reported that a “survey of Dothan’s city sidewalks revealed more than 76 percent of curb ramps do not meet Americans with Disabilities Act guidelines.” Of the City’s 624 sidewalk, 338 of them failed ADA standards. Many of them failed because of cracking or slope issues. The survey also found that 1,124 of the City’s 1,468 curb ramps were non-compliant. Regardless of the findings in the evaluations, the important part, and the part that the federal government and Department of Justice care about, is that both Oregon and Dothan evaluated their public right-of-ways, discovered the areas that are out of compliance with ADA, and have a realistic plan to correct the problems. Even if it does take time.